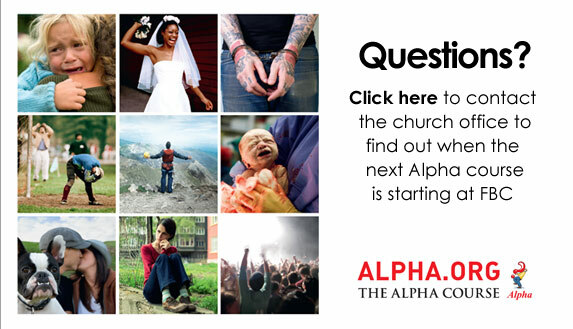 We run the Alpha course which is a series of sessions exploring the basics of the Christian faith. We are currently running a course which begins on Monday 28th January, every Monday at 18:30pm. Click here to visit the Alpha website and find out more.